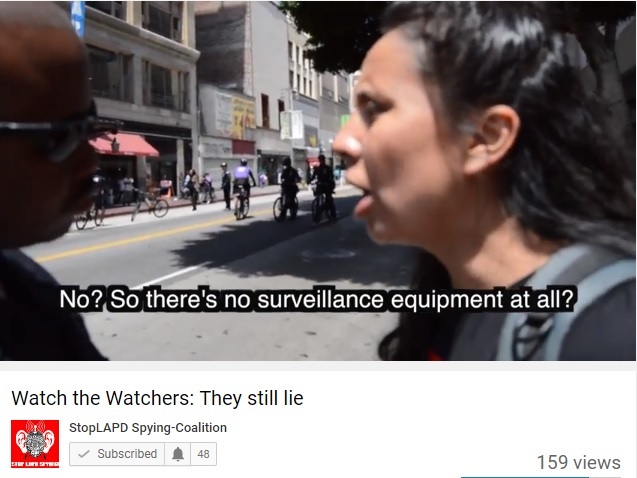 This video is second in the Stop LAPD Spying Coalition’s “Watch the Watchers” series. Our goal is to inform and inspire communities to organize and dismantle the rapid expansion of the police state. These practices are increasingly creating dangerous conditions on the ground giving law enforcement extra-ordinary powers to continue to racially profile, invade privacy, create a culture of fear and suspicion, and waste public resources.